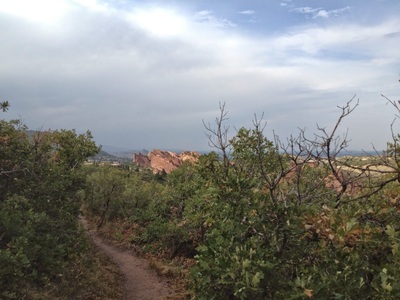 This is my favorite hike in the park. It is a steady, moderate climb to a wonderful foothills peak. 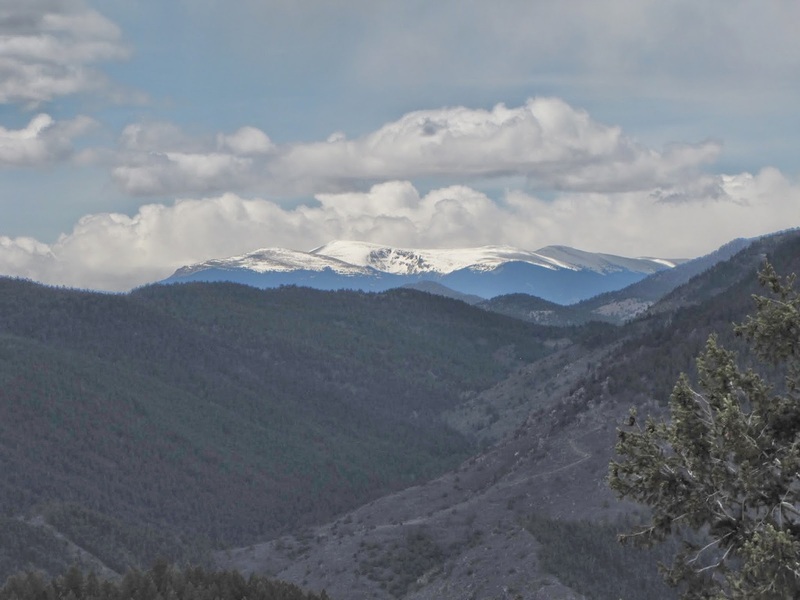 You get a birds eye view of the park and when the weather is right you can see the snowy ridges of the Mount Evans Massif. 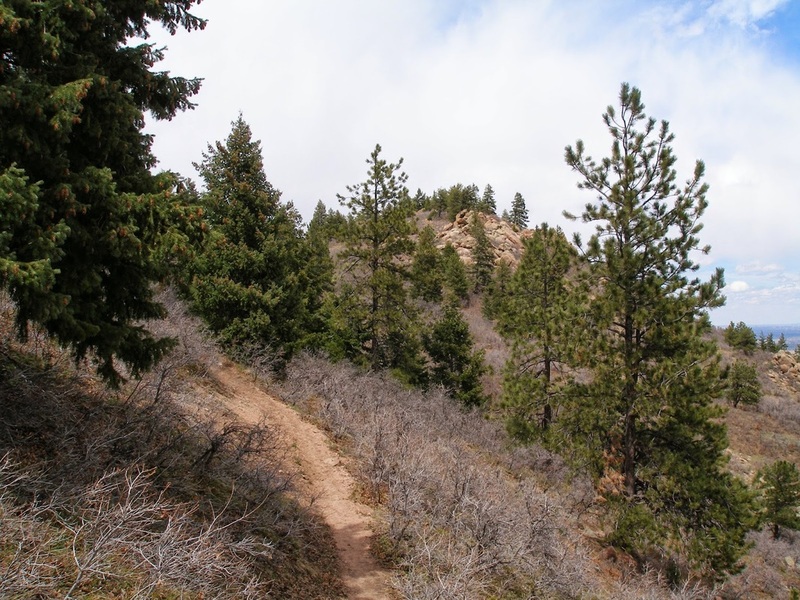 There are fewer people on this hike, since you gain about 1,000ft of elevation. Start at the Visitor's Center and just follow the signs. 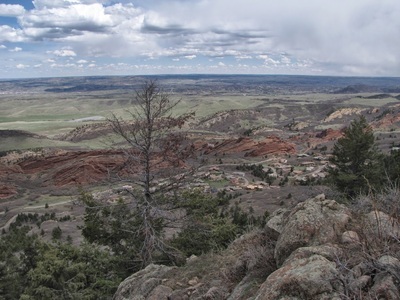 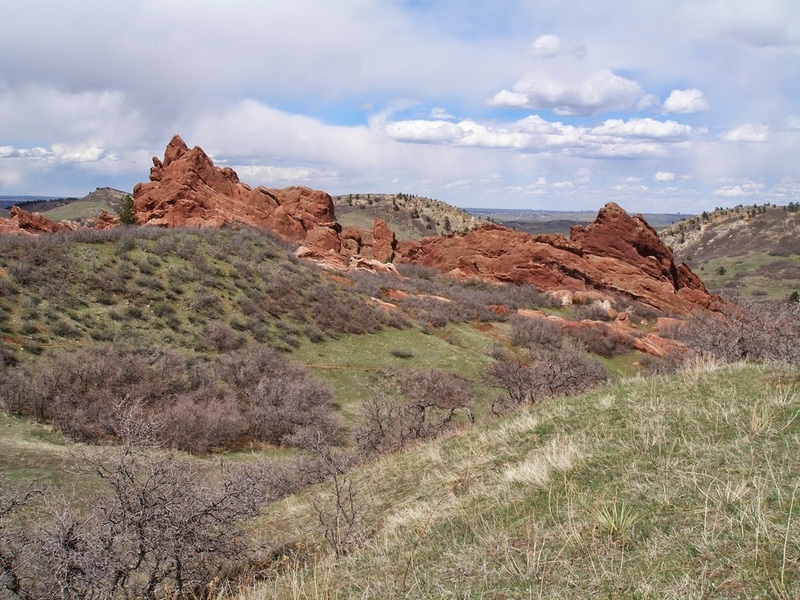 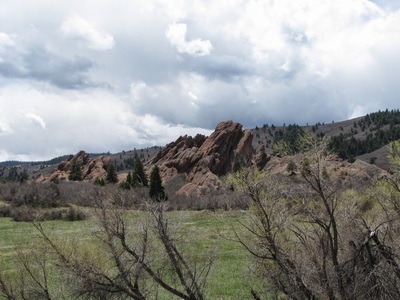 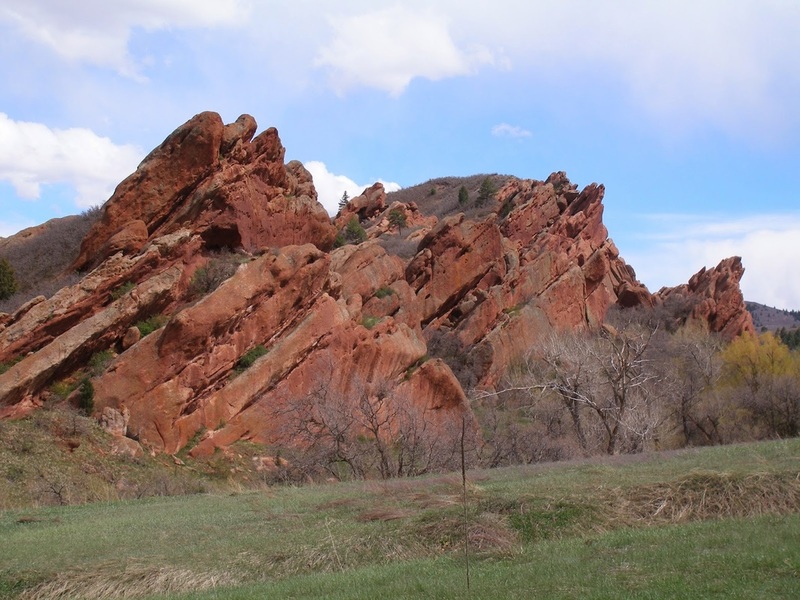 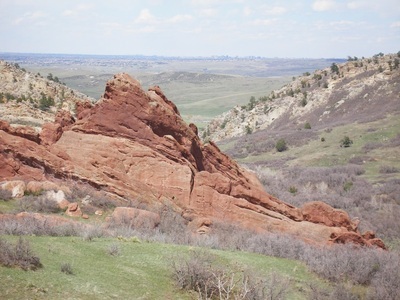 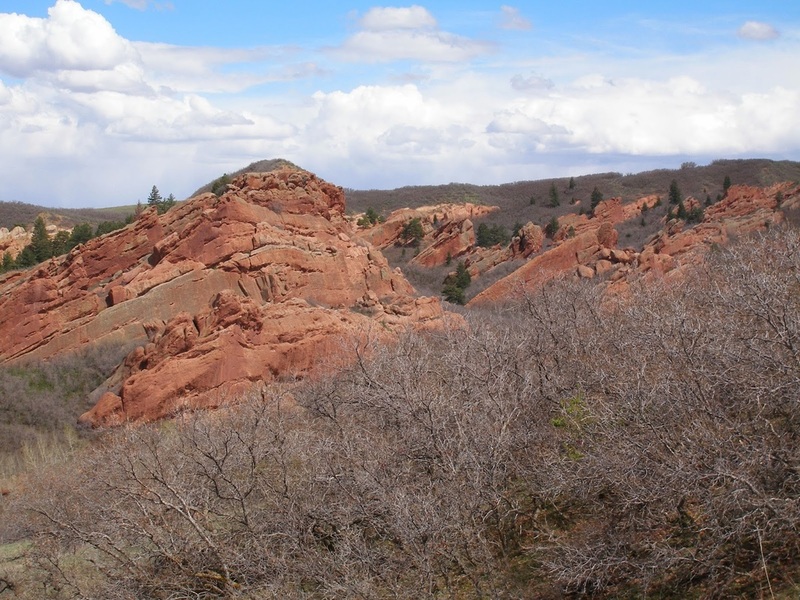 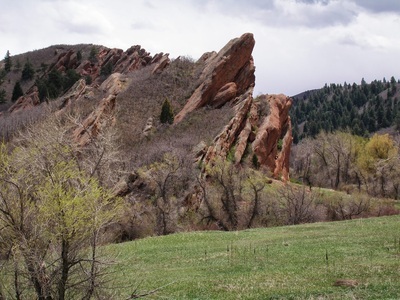 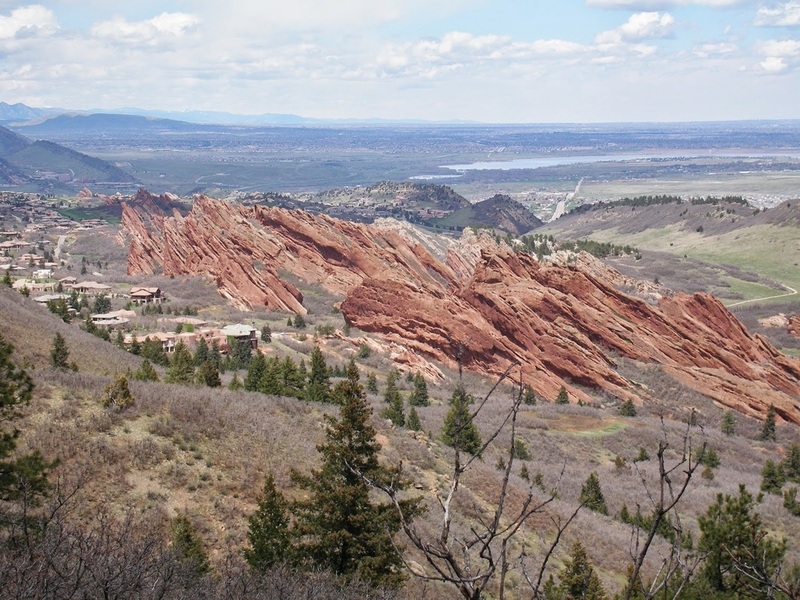 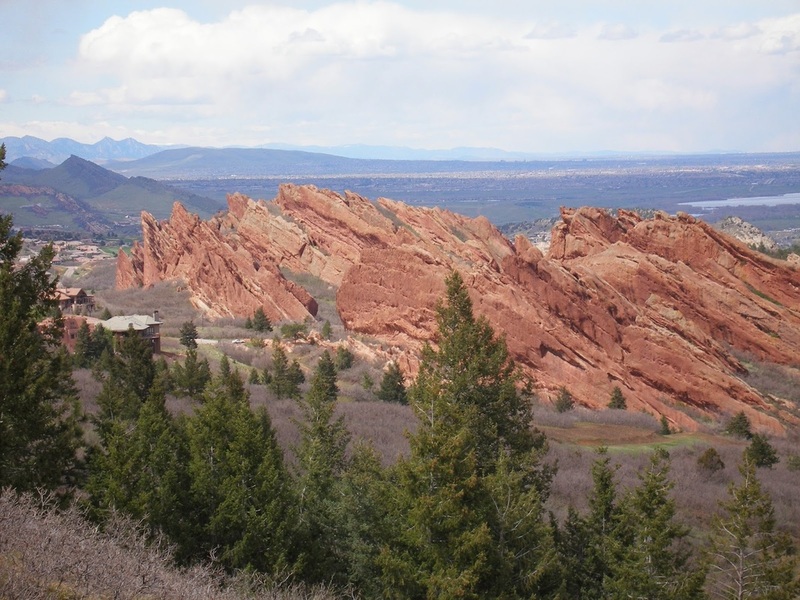 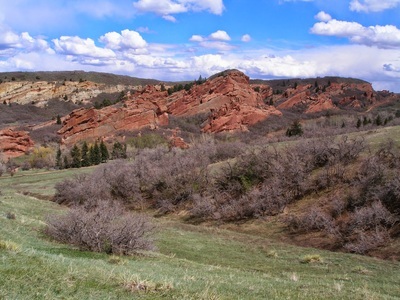 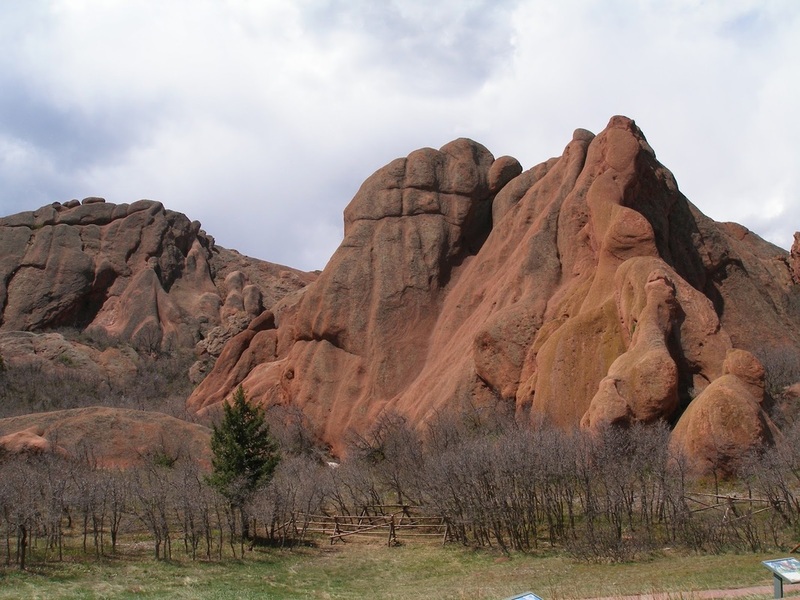 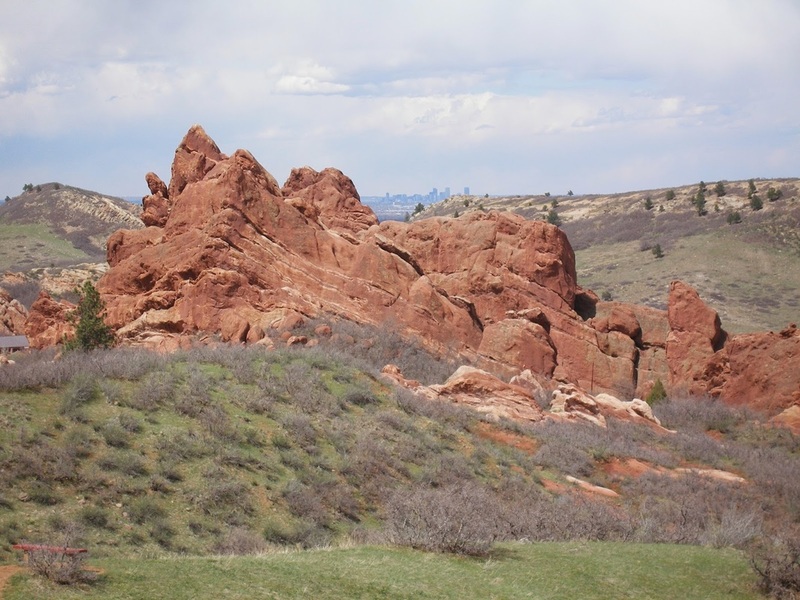 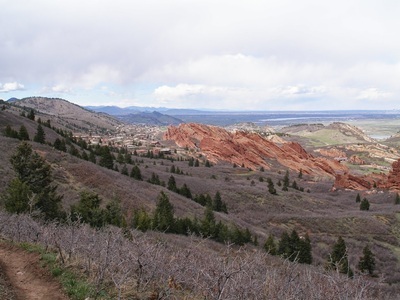 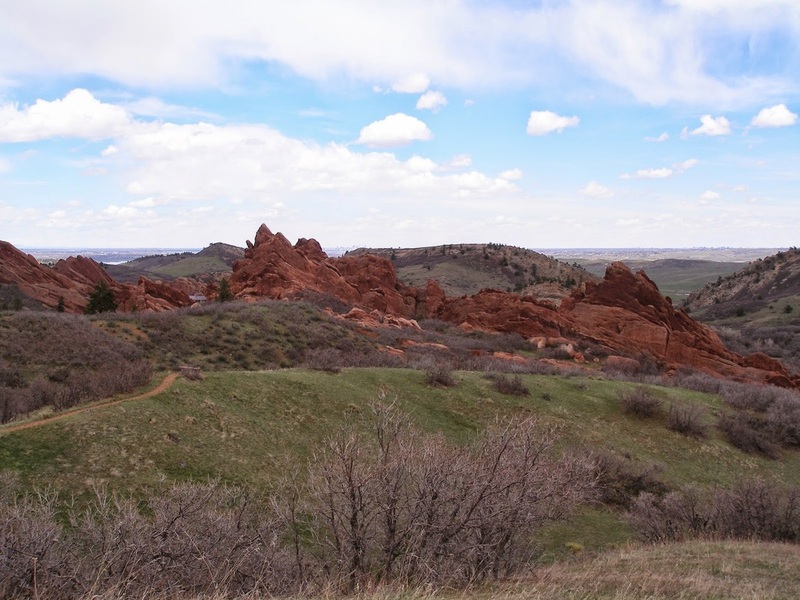 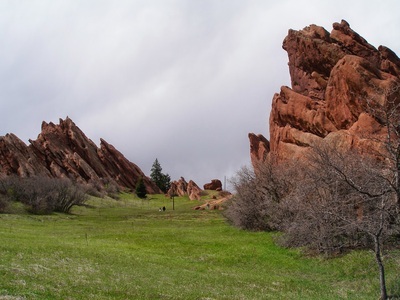 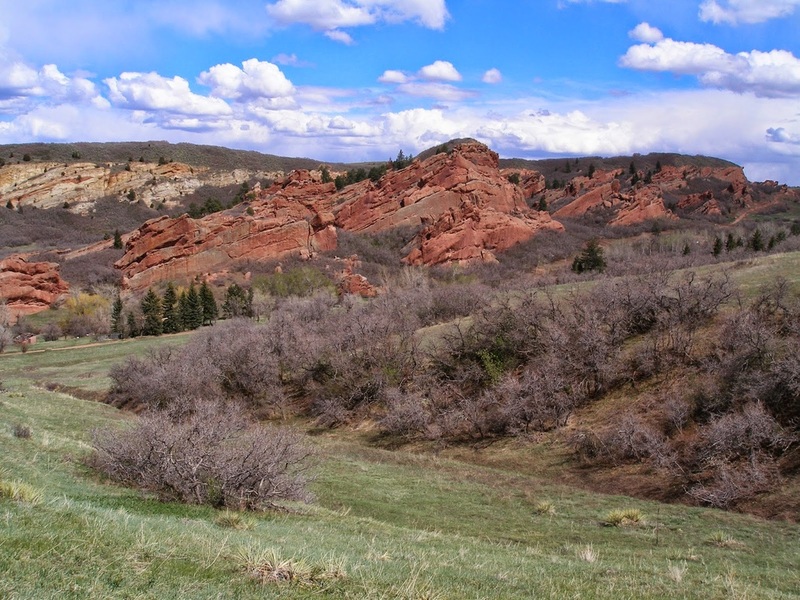 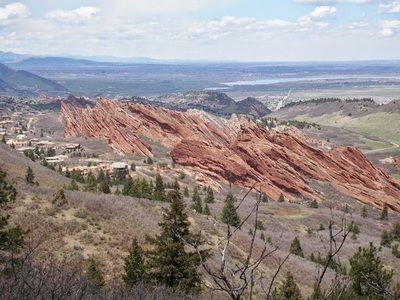 There is not much thought involved in this hike, which allows you to take in the red rocks and the foothills in a relaxing way. The trail crosses County Road 5 and switchbacks up the slopes of Carpenter Peak. 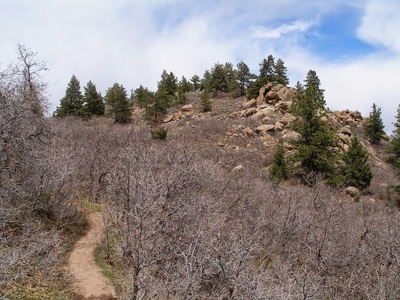 Just before the top you reach a trail junction pointing you to either the summit of the peak or Waterton Canyon. 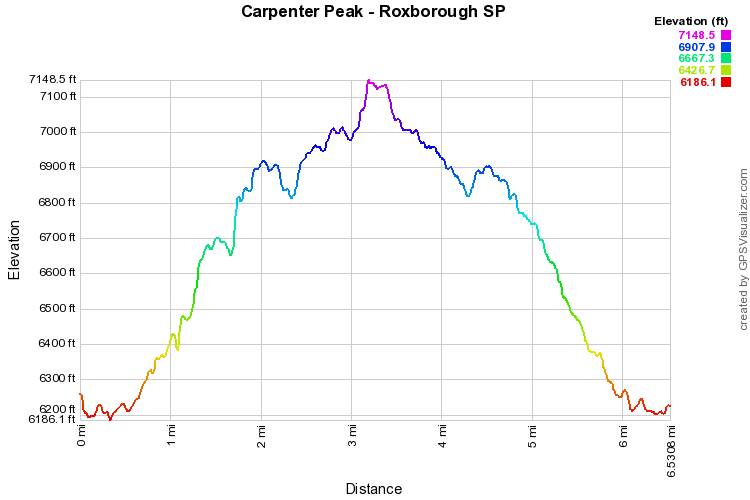 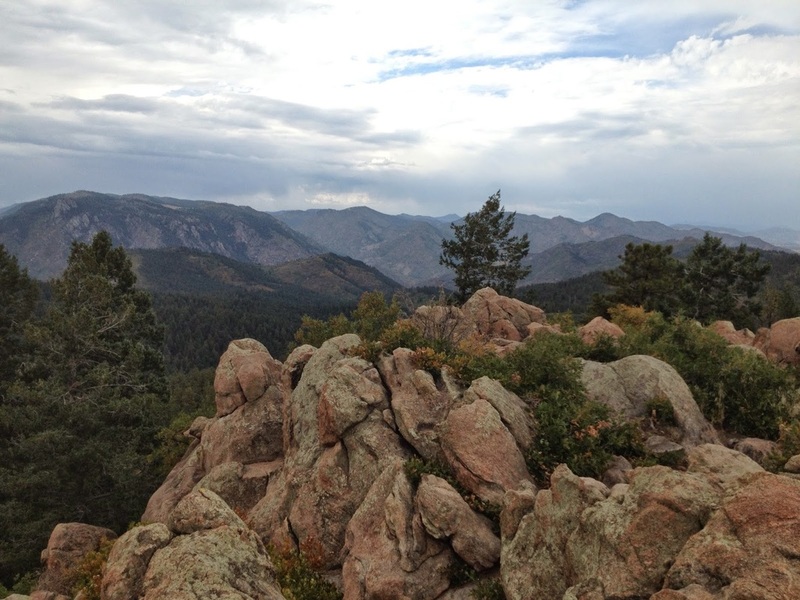 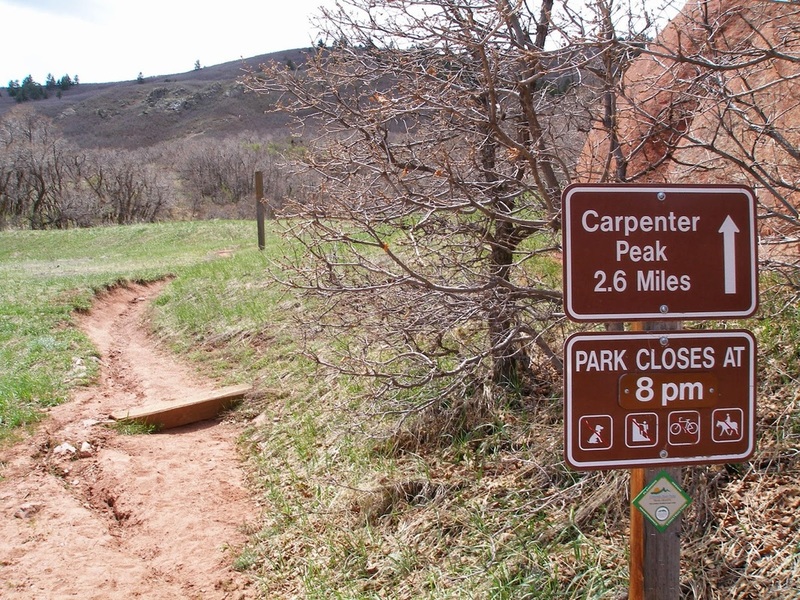 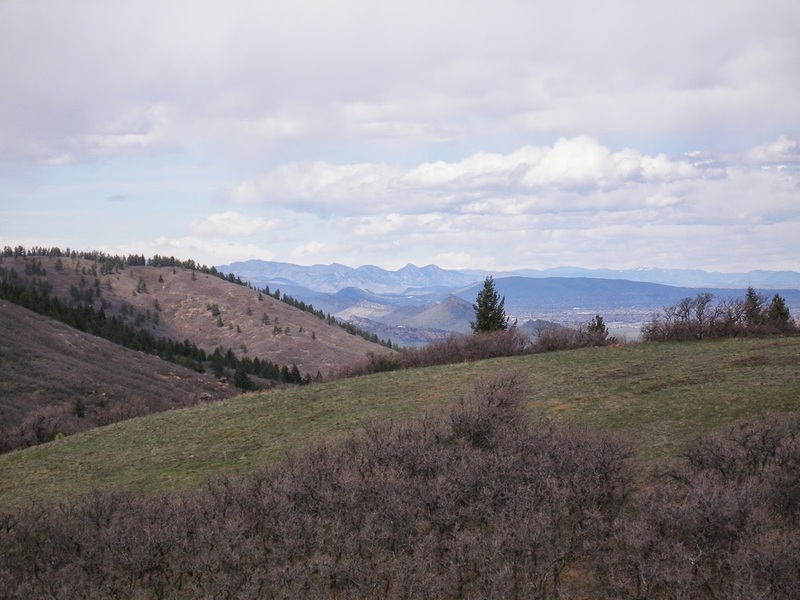 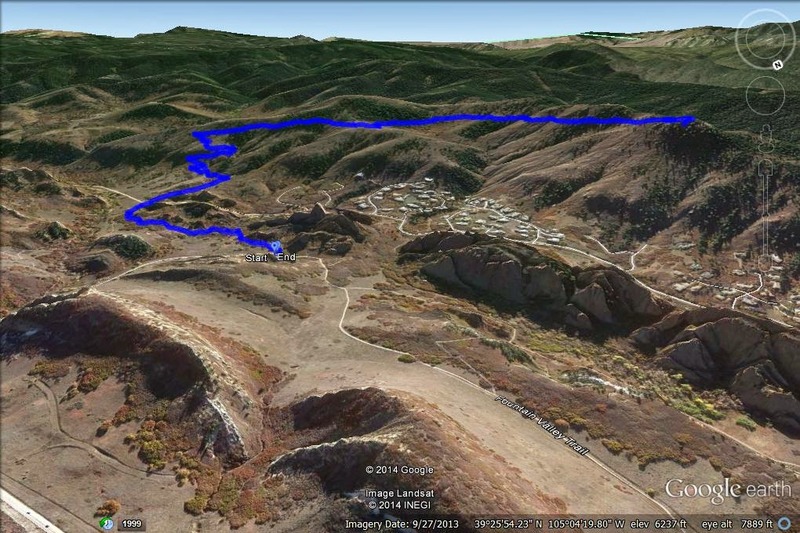 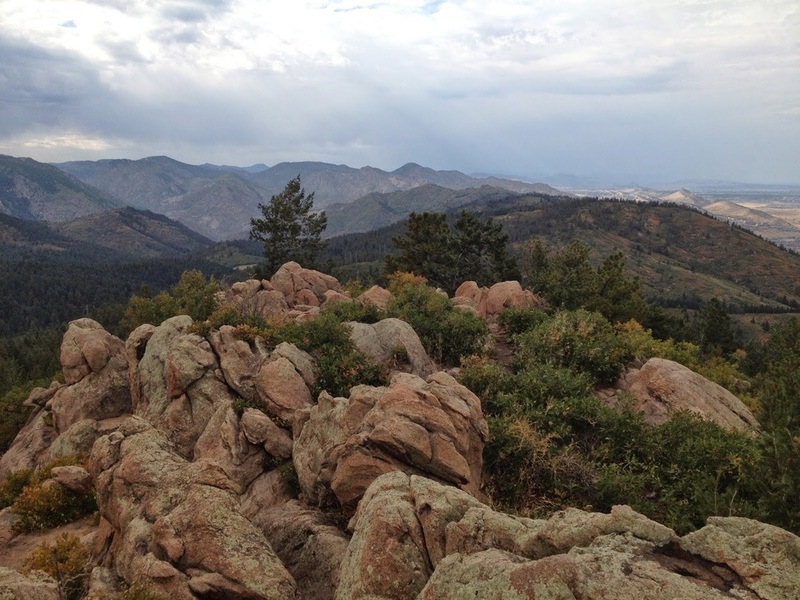 It sure would be fun to reach this peak via Waterton Canyon...I'll put it on my to-do list... 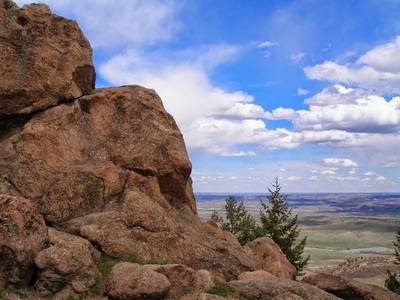 The summit is rocky but ideal for a nice rest. 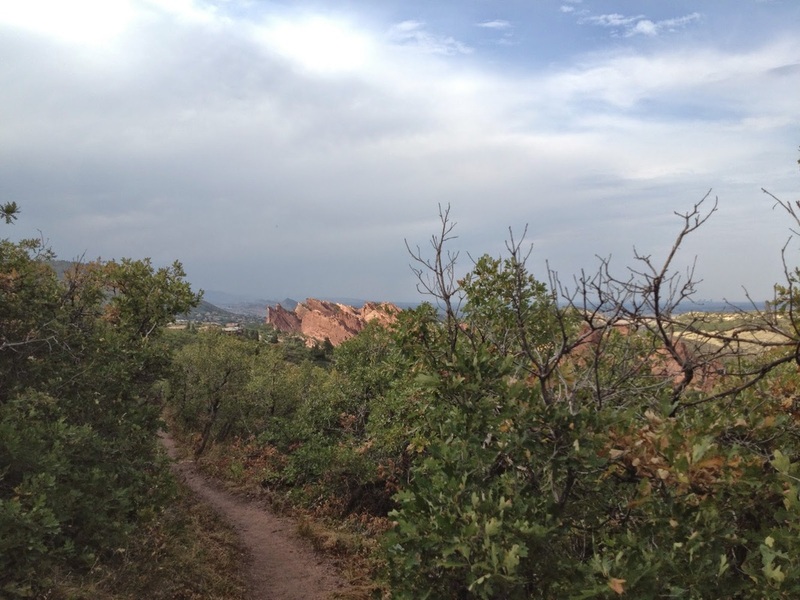 When satisfied with the view, head back the same way. 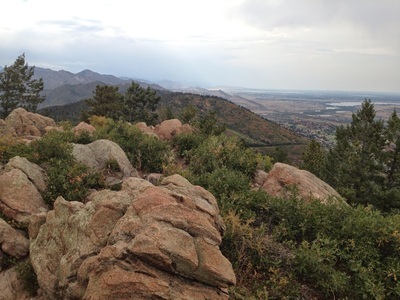 An easy, quiet peak, in an otherwise busy state park just a stones throw from Denver.